There’s a lot of pretending that goes on in the RAP game. Grown up MCs, who have long since left the streets and spend their days talking to their accountants, need to rap about staying true to the thug life in order to be relevant. 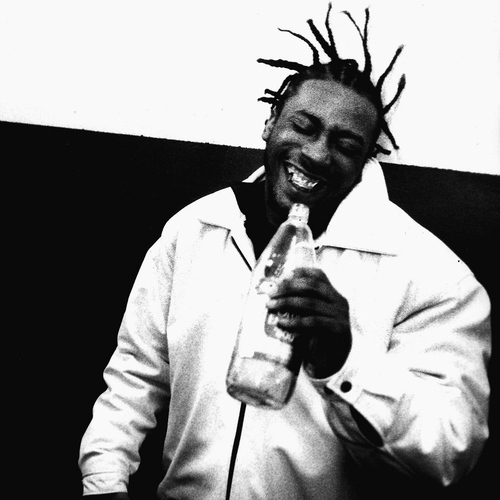 ODB, on the other hand, was the real deal. You just couldn’t take the hood out of him, no matter how much money and fame came his way. He was in constant trouble with the law and even spent periods on the run, during which he had the gull to appear at events, and continue recording new music. 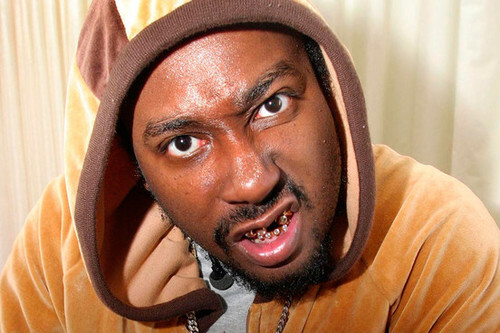 His outlandish behaviour earned him a folk hero status within the HIP HOP community. Unfortunately, it also earned him an untimely death. It’s ranked at #59 on VH1’s 100 GREATEST HIPHOP SONGS, but I personally think it deserves to be higher. 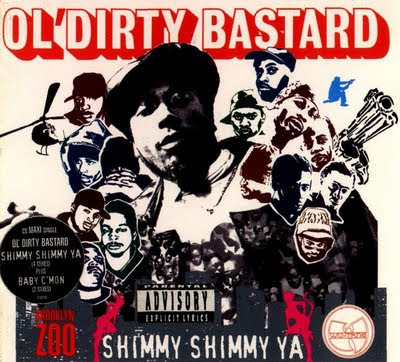 Not only is this song a timeless classic, and the calling card hit for the solo career of one of rap music’s most recognizable figures, but it also achieved that status without commercial radio play, which was crucial to the success of so many other songs higher up on that list. Furthermore, there are few hip-hop hits that contain the same level of rawness and odd, urgent refrain from convention as this one. 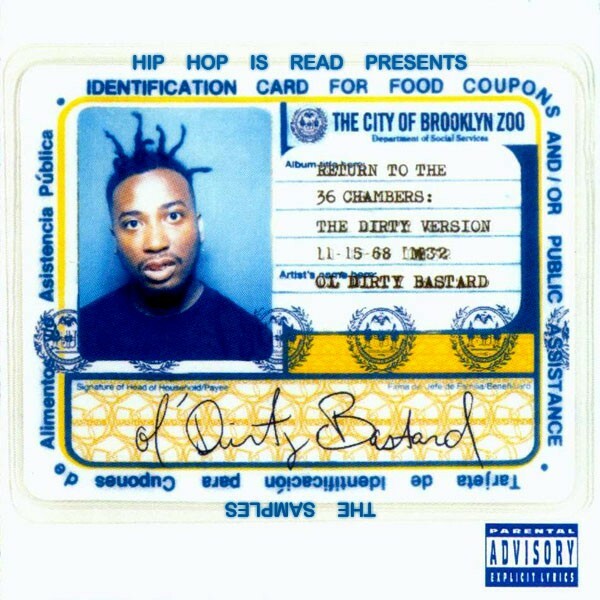 It no doubt serves as a point of epiphany for so many rappers that have risen to fame since ODB’s fall. What a a tune! make sure it’s in your collection. REAL HEADZ OWN THE VINYL! So one up your friends and hit the button below to grab a copy on the black crack. Y’all know the lyrics! Come on sing with mehhhhhhhhy.